Crooked Row Farms hens are free range: yolks are deep orange like they should be. Eggs are 3.50/dozen or 3.00/dozen with a carton to exchange. Contact Steve Pulliam to pick up eggs at the farm. There is a catch to this, though. Once you taste a true farm-fresh egg or taste something baked with one of these eggs, those old grocery store eggs will be just that. Old grocery store eggs. Ask about their Berkshire/Old Spot Pigs - half and whole hogs. 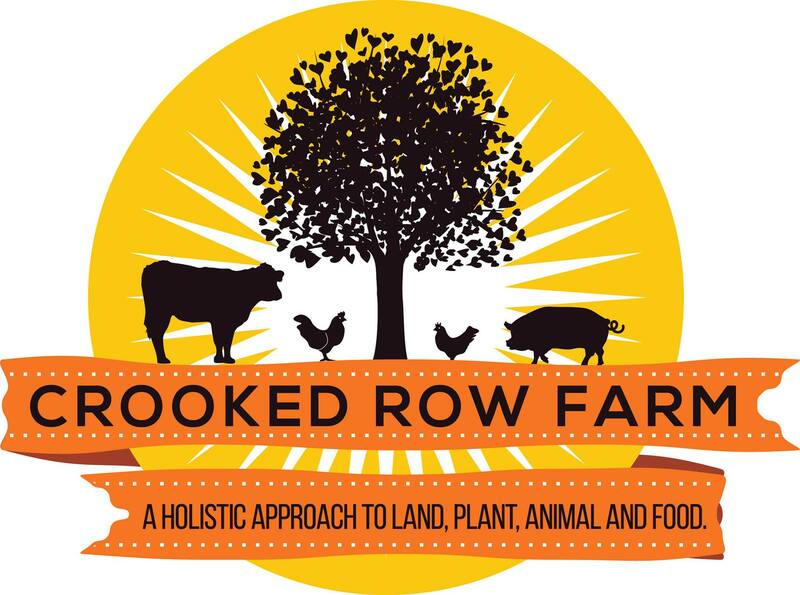 Look for Crooked Rows open house during the New Leaf Farm Tour in late October. Family owned/operated.